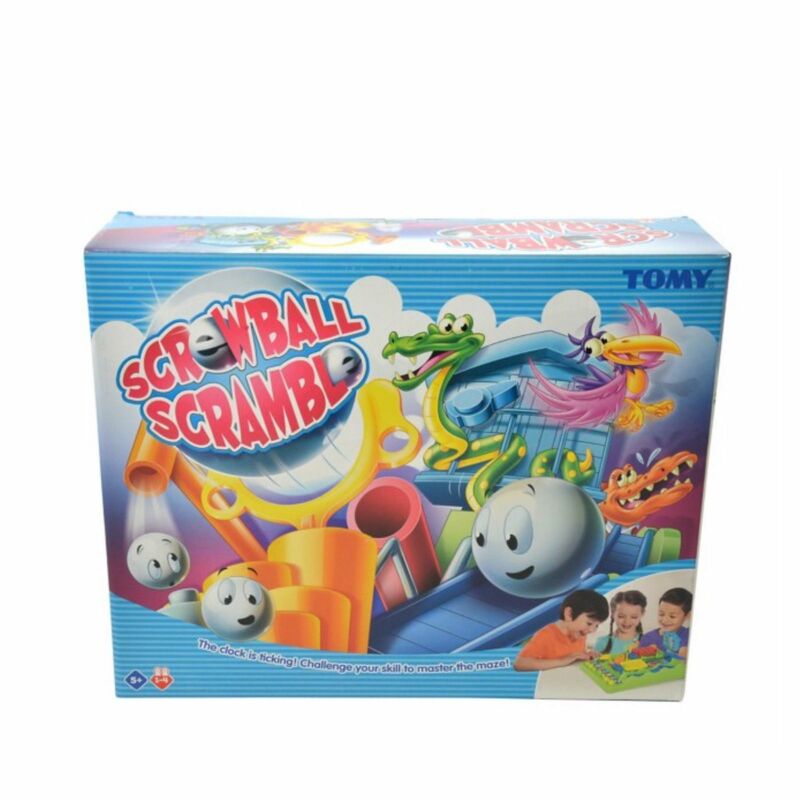 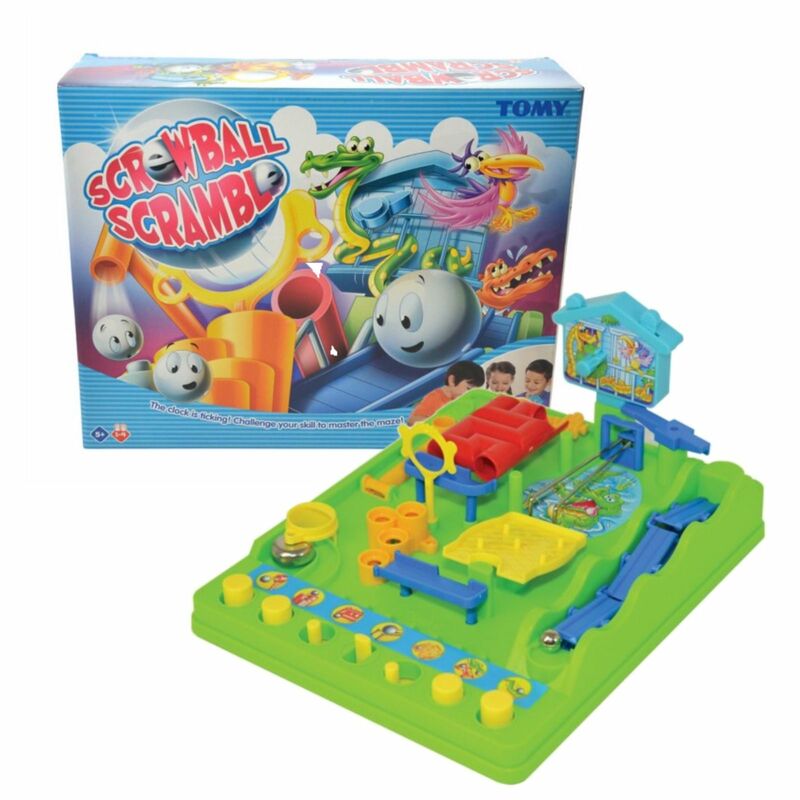 Race against the clock on TOMY's new and improved Screwball Scramble course! 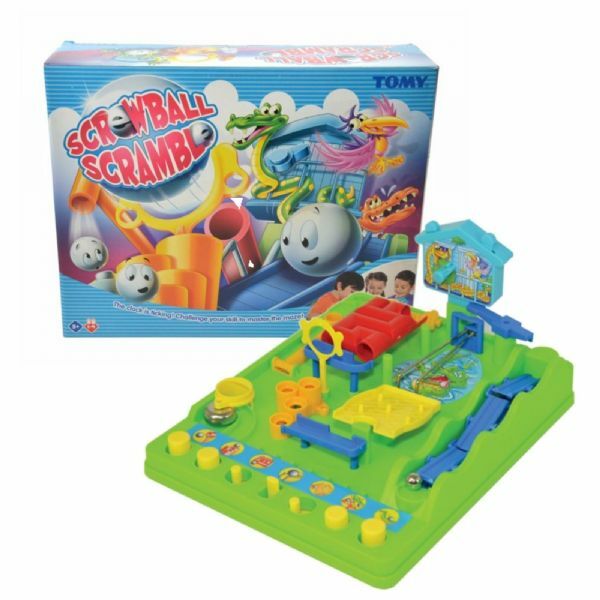 Race against the clock on TOMY's new and improved Screwball Scramble course! 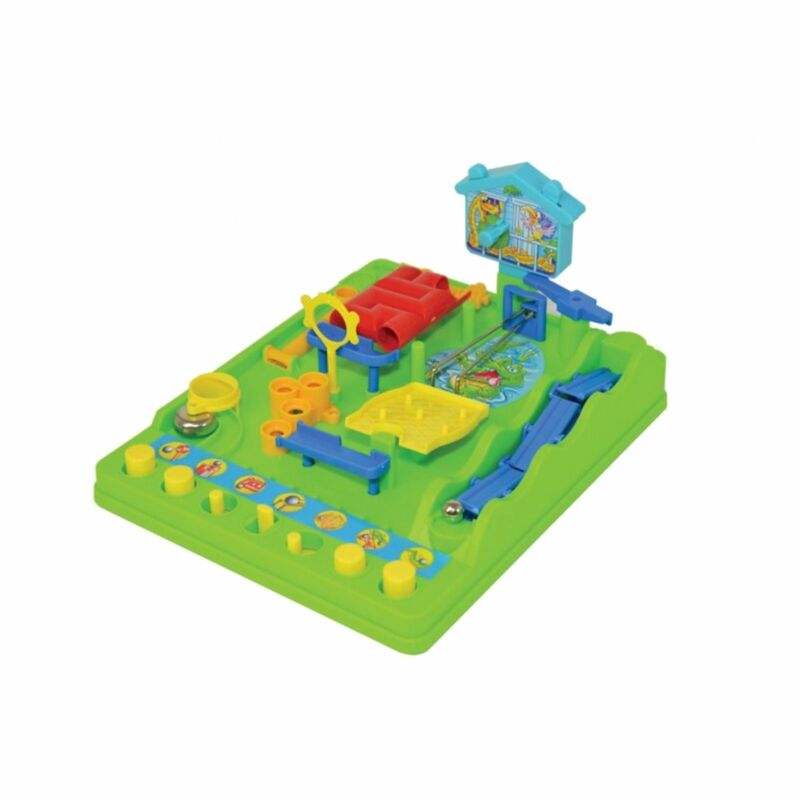 Determination, agility and skill are what you need to catapult to success and become a screwball scramble champion.